Apricots, those beautiful sunny globes, are not just pretty to look at. They serve a purpose in the world of health, too. Specifically, they help fight the great cancer war. Apricots contain 3 important antioxidants. One is lycopene. Lycopene is what gives the red color to many fruits and vegetables. Although apricots are not exactly red, they do contain small amounts of lycopene. They also contain beta-carotene, which is found in deep orange and yellow fruits and vegetables. More abundantly found in apricots, however, is pectin. Pectin is the natural fiber found in fruits. Pectin has proven to be essential in fighting colon cancer. Many reports are suggesting that even more important than the fruit of the apricot is its pit; or, rather, its kernel—the little nut-like thing within the hard pit shell. The kernel contains laetrile and amygdalin, or vitamin B-17. This kernel is believed to be one of the strongest cancer-fighters in nature. This was claimed as long as 35 to 40 years ago. 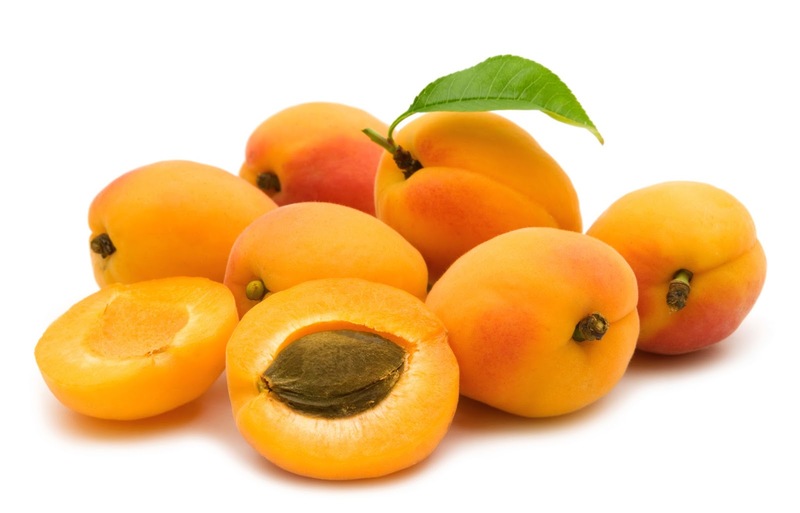 Some believe that regular consumption of apricot kernels wards off all cancers without fail. Examples have been given of cultures that include apricot kernels as part of their regular cuisine; supposedly, these cultures have not reported any cases of cancer. Three medium apricots contain 1 g protein; 12 g carbohydrates; 15 mg calcium; 20 mg phosphorus; 0.6 mg iron; 313 mg potassium; 2 g dietary fiber; 277 RE vitamin A; 11 mg vitamin C; plus small amounts of thiamin, riboflavin, and niacin. This serving size of apricots provides an impressive 45% of the U.S. 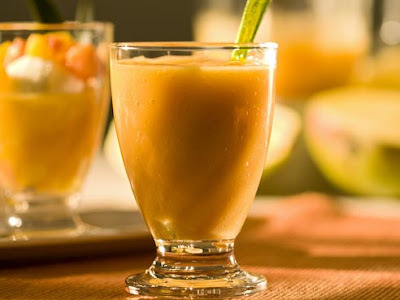 Recommended Daily Allowance of vitamin A, as well as 20% of vitamin C, 2% of calcium, and 2% of iron. Additionally, apricots have been seen to help control asthma by reducing inflammation in bronchial tubes. And the ancient Chinese believed that they enhanced fertility. 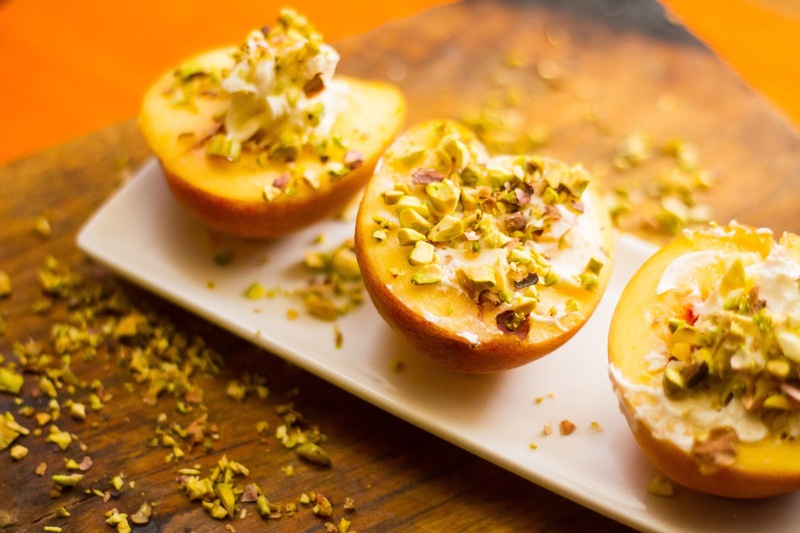 Below are some great recipes that should get you excited about incorporating more apricots into your diet. And if you're wondering about the title of this article, apricots are known in China—their country of origin—as "moons of the faithful." Combine apricots and remaining ingredients in bowl, stirring gently. Cover and refrigerate until served. In blender, combine apricot nectar, yogurt, bananas, and 1/2 the ice cubes. Whirl mixture, 30 seconds. Add remaining ice cubes; continue processing until smooth and frothy. Stir cream cheese until smooth; pipe or spoon into apricot halves. Serve as an appetizer, snack, or dessert.